Spoiler Alert: I caught up on the rejuvinating rest in Pinner, England. My cousin lived there. I am a succer for the english contryside even though i've never really bean. 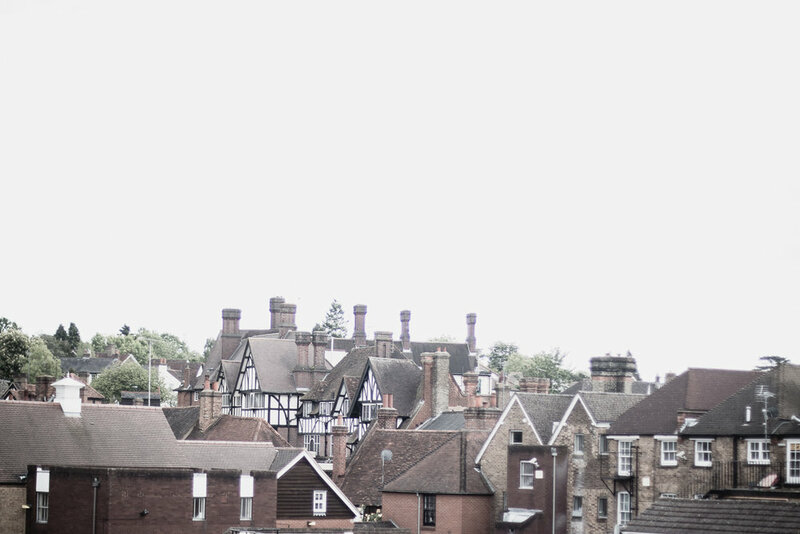 Pinner Village was originally a hamlet, first recorded in 1231 as Pinnora, although the already archaic -ora (meaning 'hill') suggests its origins lie no later than c.900.The name Pinn is shared with the River Pinn, which runs through the village. The oldest part of the village lies around the fourteenth-century parish church of St. John the Baptist, at the junction of the present day Grange Gardens, The High Street and Church Lane. The earliest surviving private dwelling, East End Farm Cottage, dates from the late fifteenth-century. The village expanded rapidly between 1923 and 1939 when a series of garden estates, including the architecturally significant Pinnerwood estate conservation area – encouraged by the Metropolitan Railway – grew around its historic core. It was largely from this time onwards that the area (including Hatch End, which forms the northeastern part of Pinner) assumed much of its present-day suburban character. The area is now continuous with neighbouring suburban districts including Rayners Lane and Eastcote.